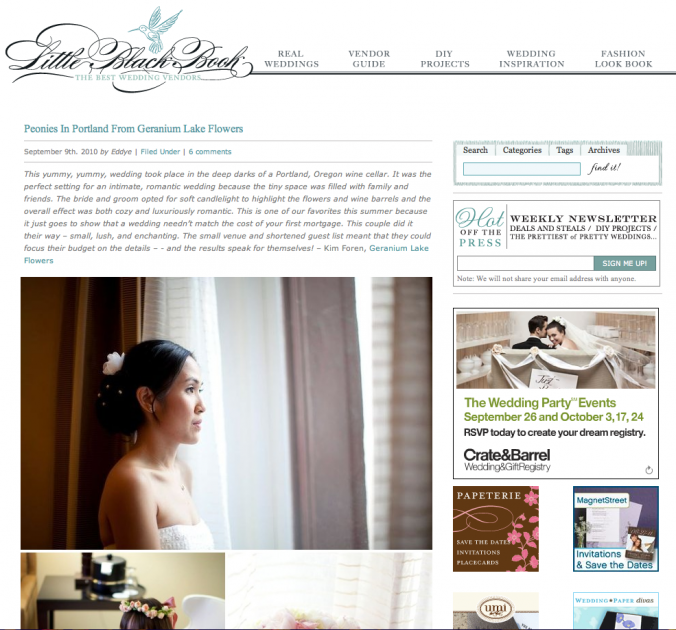 Gladys and Lemuel’s romantic wedding at the Hotel Vintage Plaza in Portland was featured on Style Me Pretty! SMP is one of my favorite wedding blogs and I was thrilled to have Gladys and Lemuel’s wedding photos featured on their blog! Check out the full post, here.